The follow-up to the OnePlus One will arrive in Q3, at least according to a report out of Bloomberg. During a short feature on the Chinese start-up, casual references to the OnePlus Two (yes, that’s the name) launching in the third quarter along with a cheaper model that will arrive before the end of the year, were dropped. That of course comes on the heels of random rumors suggesting a new phone from OnePlus may not arrive until some time in 2016. How silly do those sound now? During the clip, Bloomberg also noted that OnePlus sold about 1 million phones last year, hopes to raise that to 3-5 million this year, and 10 million next year. Does that mean no more invites? 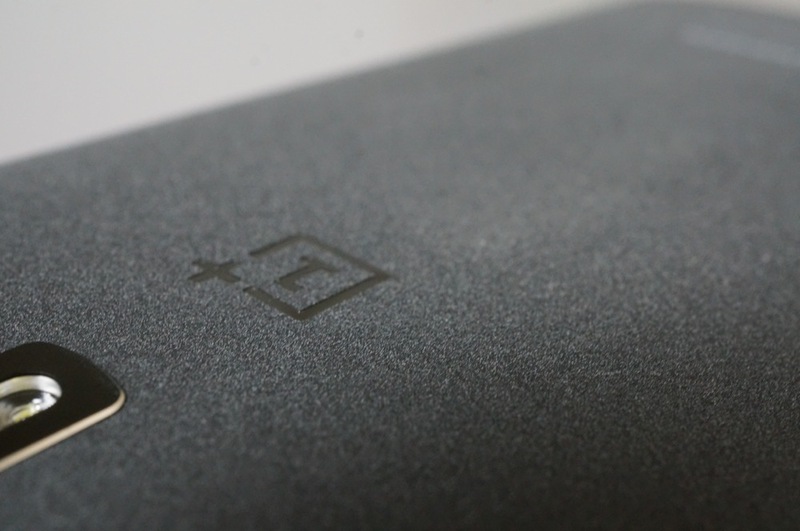 We don’t know much about the OnePlus Two other than we expect it to take on a similar approach to the OnePlus One, only with more premium materials. I would be shocked if this phone wasn’t still sold for rock bottom prices, yet still had premium specs. I was a big fan of the OnePlus One, even if the phone’s creators couldn’t help but leave us all shaking our heads at their screw-ups. Outside of whatever Motorola and Google do for new phones, I would be OnePlus’ up there as one that I’m most looking forward to. What about you?